Electric bikes Barnsley. Batribike official stockist Biketyke is based at Worsbrough Bridge just south of Barnsley. The team at Biketyke are specialists in the service and maintenance of all types of bikes. 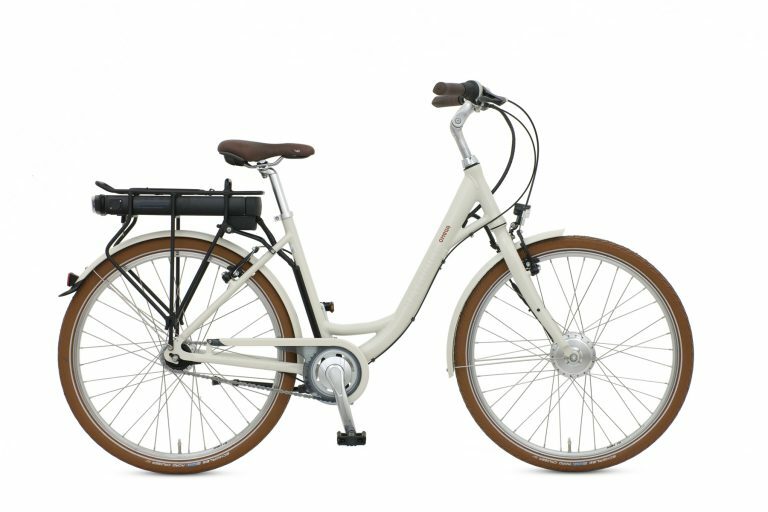 The store also offers demo rides and expert advice on which e-bike is right for you. 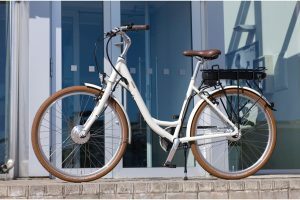 The Batribike range of electric bikes is manufactured in Europe to the latest UK and EU regulations. 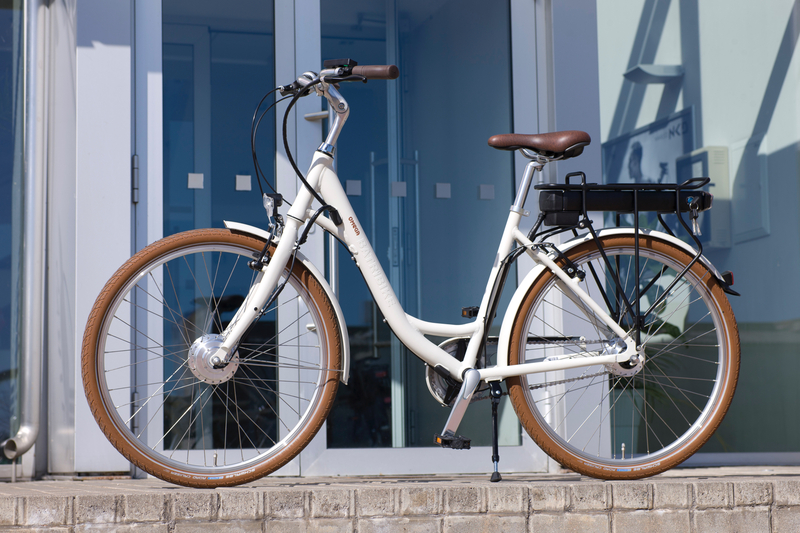 The pedelec system means they can go anywhere a bicycle can go, cycle paths and cycle trails as well as the road. 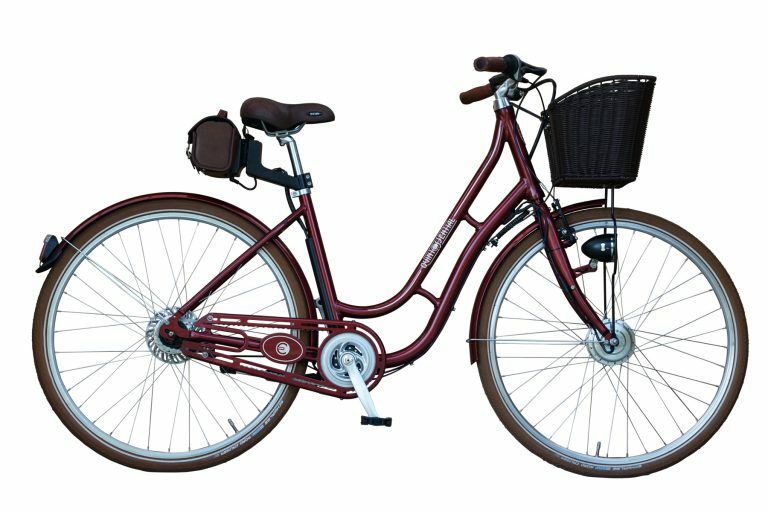 The bikes high quality finish and components is reflected in the industry leading warranties to give you complete peace of mind. 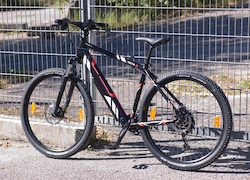 There is something for all types of rider in the range that also has a great choice of bike styles. Easy to use controls on the handlebars make it simple for you to choose the level of assistance to suit your riding. You can even select no assistance at all. Boost the assistance level for hills or head winds to make your trip a pleasure. Biketyke at electric bikes Barnsley can also talk to you about folding electric bikes. They can be a versatile option for boats, motorhomes or caravans. Easy to stow away they are a great space saving alternative to a full size bike. The central section of the Trans Pennine Trail covers a network of routes locally. The whole route links the major centres of the region including Sheffield, Rotherham, Wakefield and Barnsley. Parts of the central Trans Pennine Trail (National Cycle Route) NCR 62 and 67 is on a traffic free railway line trail. Route NCR 6 is a canal side path. Ideal for a day out to enjoy your Batribike. To test ride electric bikes Barnsley contact Biketyke to arrange a Batribike demo. They will be happy to talk to you about your e-bike choices and advise on the right Batribike for you.